To get you in the holiday spirit, this Saturday, December 12th is Poinsettia Day, which is the perfect time to get your poinsettia plants for your home and office. 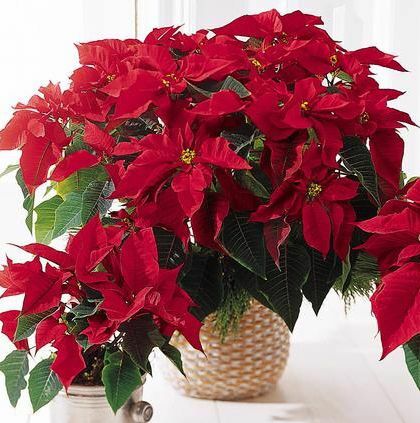 Priced at $45.99, the Holiday Poinsettia stands 15” to 18” tall and features between six and nine blooms. It comes in a wicker basket with holiday trim. 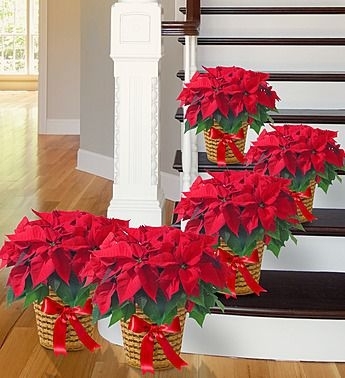 Priced at $65.99, the Deluxe Poinsettia stands between 24” and 28” with up to 15 blooms. It also comes in a wicker basket with holiday trim. 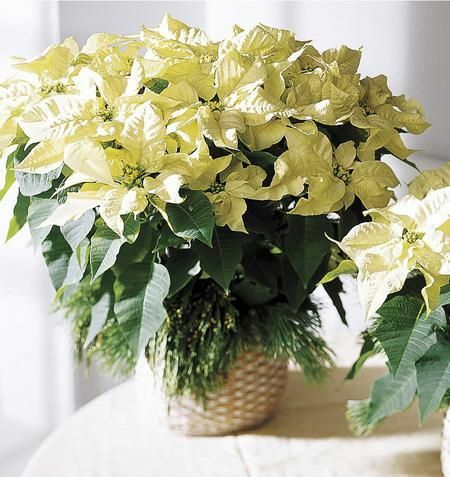 Priced at $79.99, the Imperial Poinsettia is our luxury option with over 20 blooms and a height of between 30” and 36”. Visit our Atlanta flower shop and showroom, order online, or call in your order today! When you bring your poinsettia home this holiday, make sure it is placed near a sunny window. As a tropical, it likes to soak up the sunlight. It also needs a temperature of between 65 and 75 degrees. This helps keep it happy and stop any premature leaf drop. Be sure to water the poinsettia whenever the surface feels dry. Add enough water but not too much that it is sitting in water. While the heating system in the house may need to be on, this can also reduce the humidity, which can harm the poinsettia. Try to maintain a certain level of comfort for the plant so it can make it. Throughout the year, you need to continue monitoring the water, temperature, and sunlight for the poinsettia plant. New growth tends to appear in the spring time, which is a sign to fertilize the poinsettia to help it thrive. Around June, you can move the poinsettia plant outside in a partially shaded area with continued watering and fertilizing. July is the time to pinch each stem back an inch. This encourages more branches rather than letting it grow too tall. These will continue to grow through August and into the fall season. This is the time to take them out of light and put in complete darkness in the evening hours. Stop the evening darkness treatment toward the end of November and put it back in the window to let it stimulate flower buds and start the blooming process all over again. Danger signs include a stem that looks as though it is shriveling up. This means that the plant is stressed out and is starting to die. 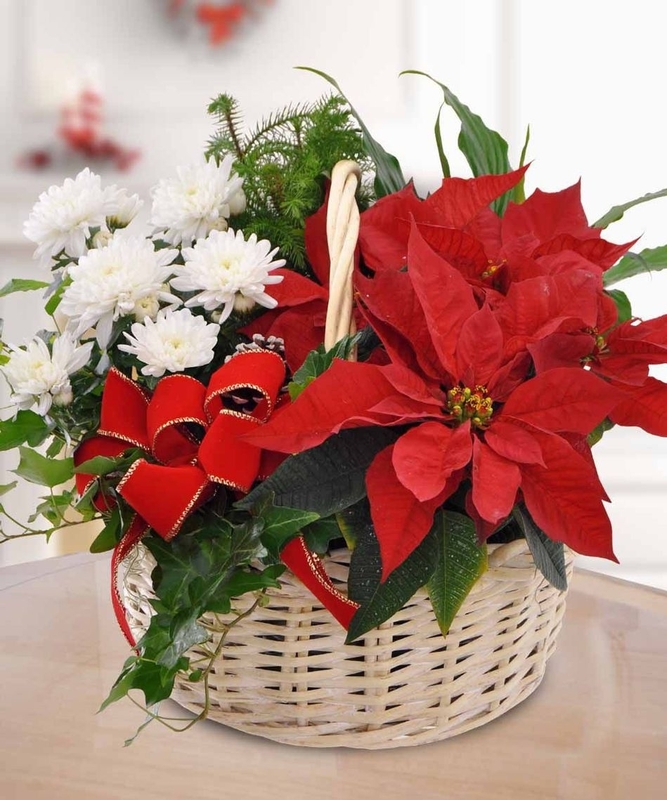 Be sure to keep poinsettia plants away from pets as they can prove toxic. Don’t rub your eyes after touching the plants as the sap can cause a rash and irritation.